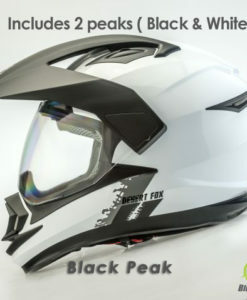 Please choose the colour from the drop down menu. 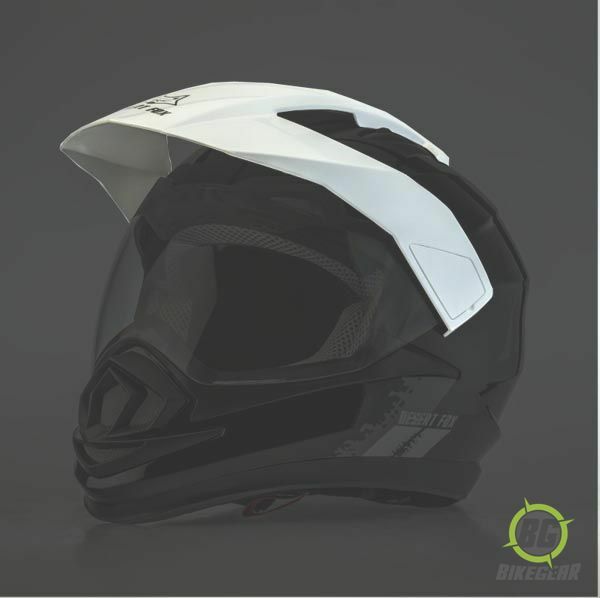 Desert Fox Enduro 3 in 1 Dual Sport Helmet is a quality product designed to provide the highest level of safety, comfort and enjoyment. 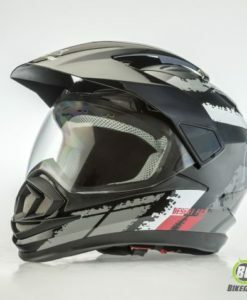 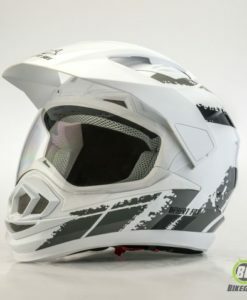 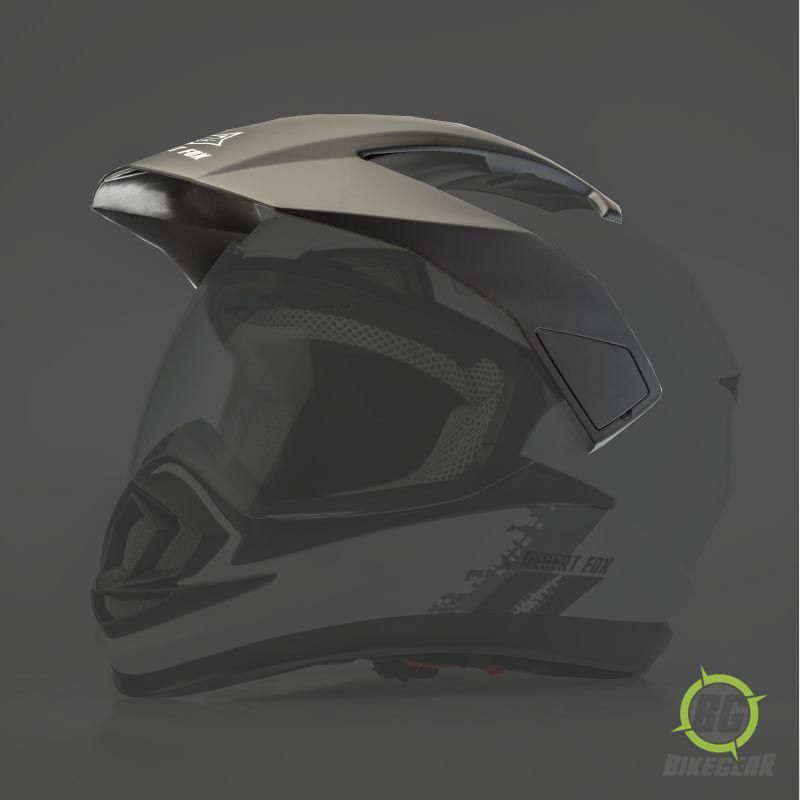 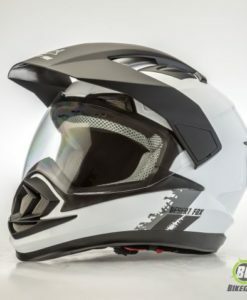 Enduro 3 in 1 Helmet by Desert Fox uses the latest developments in production techniques to create a safe yet still comfortable motorcycle helmet. 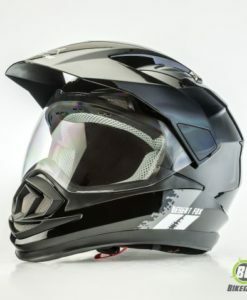 Limited Time Special Offer on all sizes. 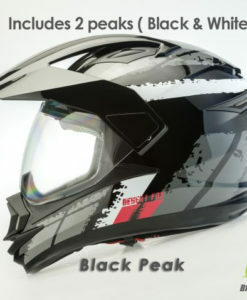 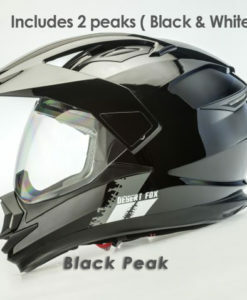 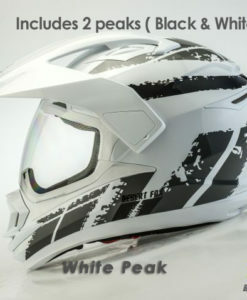 A hand assembled Dual Sport Helmet utilizing the latest production techniques for enhanced safety, fit and comfort. 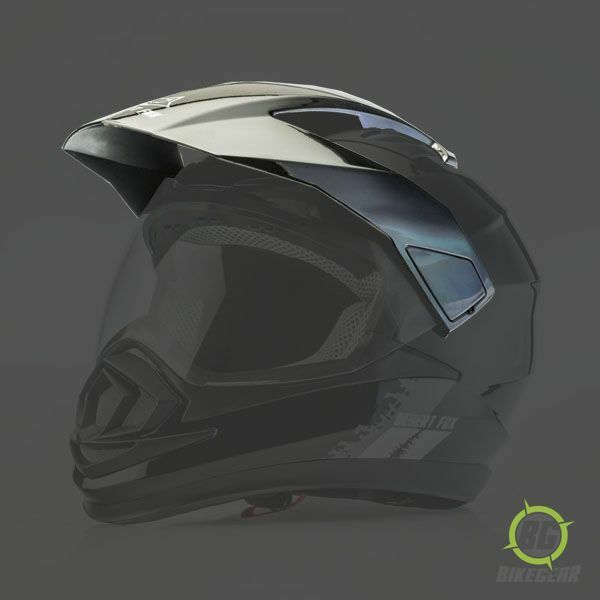 Desert Fox 3 in 1 Enduro Helmet is a competitively priced dual sport helmet that is quiet, comfortable but above all safe.